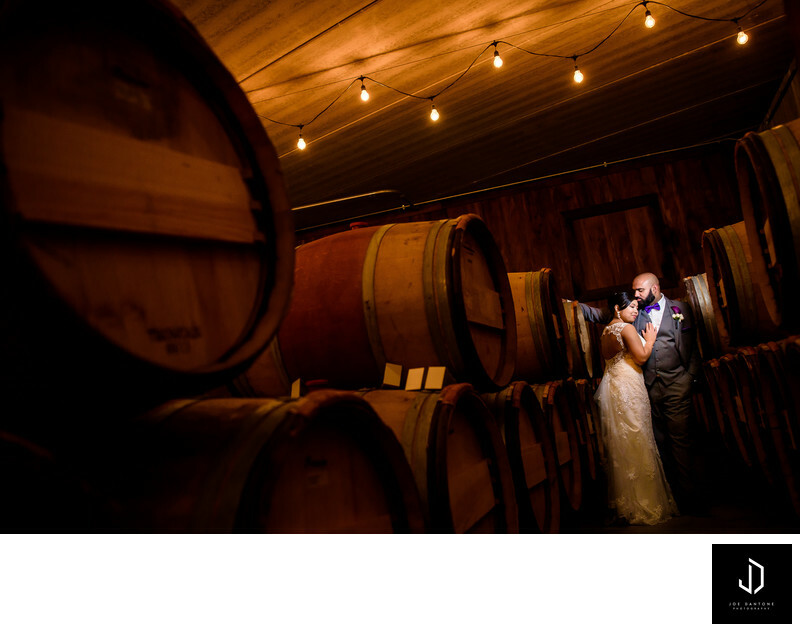 This image was from a Stone Tower Winery Wedding in Leesburg, Virginia. Stone Tower Winery offers absolutely stunning views for a breathtaking wedding. Having a venue that is rustic along with modern elegance is hard to come by. When looking at Stone Tower Winery Weddings, you'll see those amazing views and the beautiful setting, but lets not forget the inside can be very stunning and intimate as well.